You are anyone with an interest in A Course in Miracles. 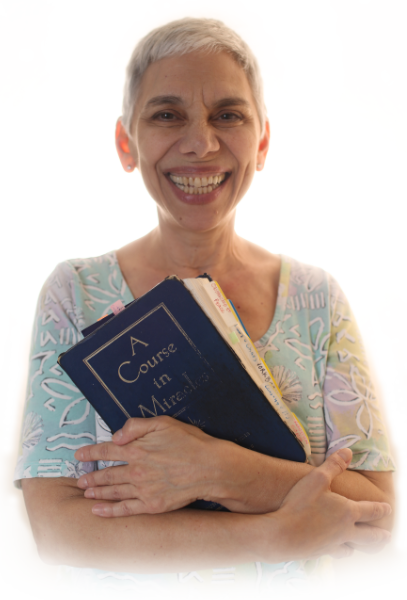 Whether you are completely new and full of questions, a veteran ACIM student who wants to understand and experience the Course more fully, or anywhere in between, it is my pleasure and my calling to be of service to you. Together, we will clarify ACIM principles, and help you to apply A Course in Miracles in your daily life. Most importantly, I’ll support you in cultivating a relationship with your Inner Teacher.